Apartments in Breuil - Cervinia, near the Ski school and resorts. Apartments in Breuil - Cervinia, near the Ski school and resorts. 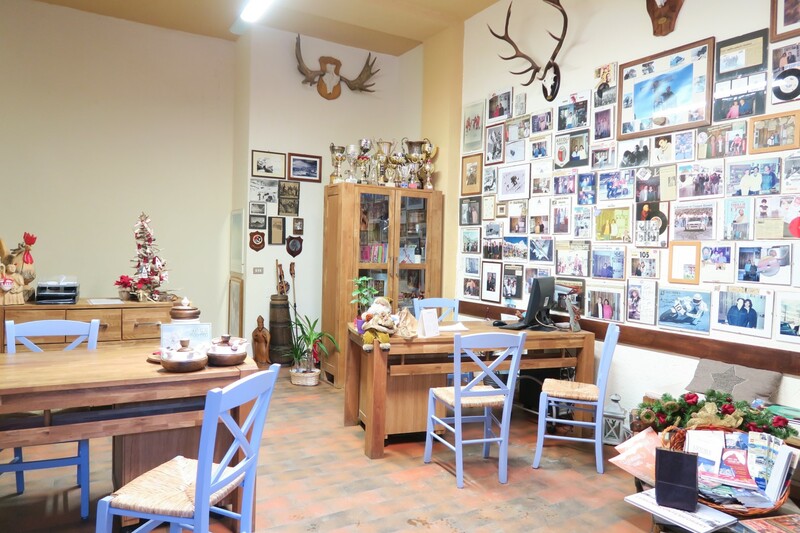 Houses for rent and for sale in Breuil, Valtournanche, Valle d’Aosta, for your skiing holidays. 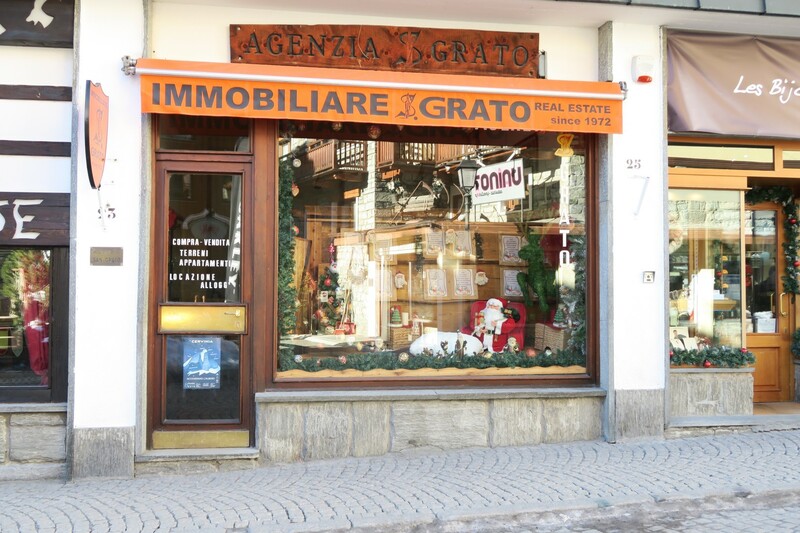 Breuil – Cervinia Ski School is partner with San Grato Estate Agency. 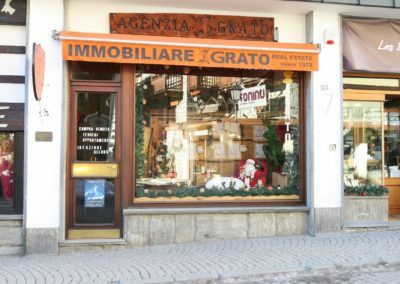 With its broad catalogue of estate proposals and its venues, covering the whole region, San Grato Estate Agency is the best point of reference for buying and renting properties in Valle d’Aosta. 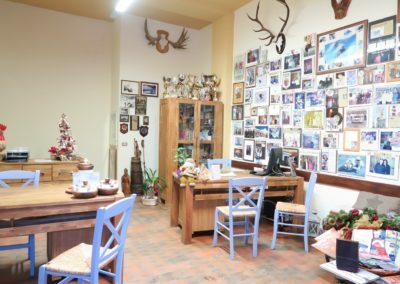 Thanks to its professionalism and knowledge of the Agency, operating since 1971, relying on San Grato Estate Agency means optimizing the search without wasting time.